This week is all about #newbusiness. That said, I've just hit a new #milestone 💎! 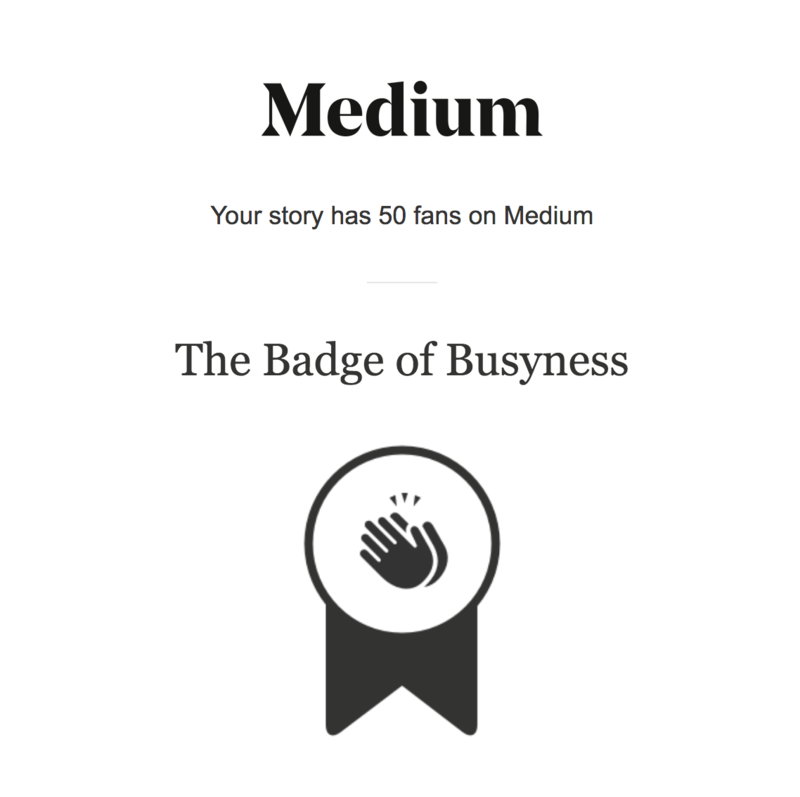 That's now a few milestones I've hit with #Medium, and it's encouragement for me to get back to the #platform. It's a great way for me to share my experiences and thoughts, but it's also a potential path to showcase my #writing and attract new clients. I lost some #followers after retracting from the platform – which I totally understand because I would have done the same thing 🤦‍♀️ – so I'm hoping to #grow that number again. I've been incredibly lucky (if hard work + dedication = luck) to have had every single one of my clients who approached me for a one off project turn into a repeat client. 43% of my clients have signed onto retainer packages, and another 28% have expressed interest, which would mean over 70% of clients chose to make a long-term monthly commitment to work with me. I want to keep growing 🌱, of course. I'm super excited to learn what pathways work, especially because as all the typical and suggested options fail (as they tend too) I'll need to get creative with my approach. I really ramped up my efforts on Instagram last week and am planning to continue exploring it into July. As mentioned above, I'm returning to Medium. But I also want to revisit some other platforms like LinkedIn and ClearVoice. tl;dr I've had a ton of success with turning colleagues and one off projects into long term clients, especially after launching retainer packages. Now, I'm focused on finding new clients to add to my list. 🤞 that Medium is a possible pathway.